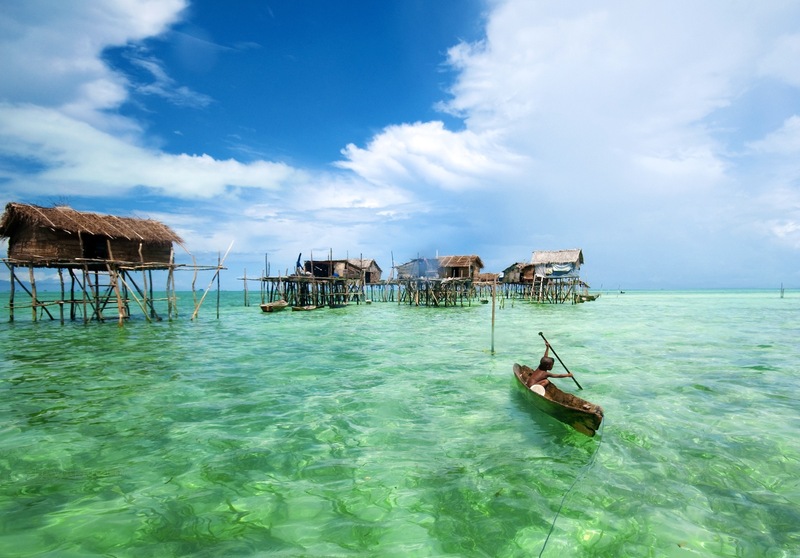 Malaysia was crowned Asia's Leading Destination at the World Travel Awards Asia and Australasia. 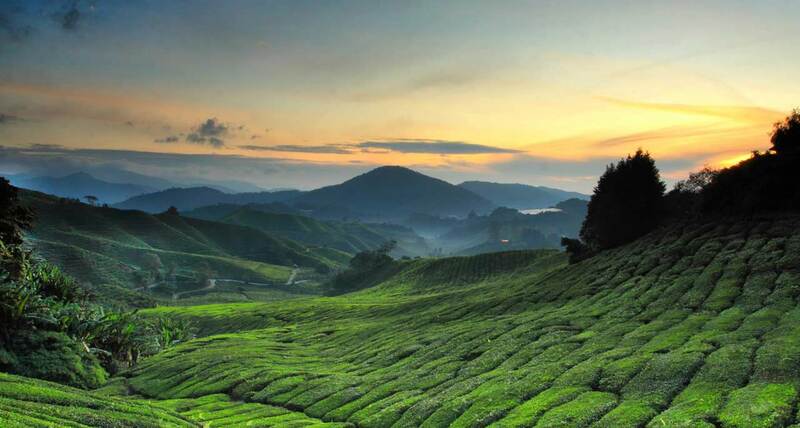 Malaysia has been named Asia’s Leading Destination for the second consecutive year at the World Travel Awards Asia and Australasia. The best of the industry from around the region, including key decision makers, chief figure heads, key trade and consumer media, gathered at the InterContinental Danang Sun Peninsula Resort in Vietnam over the weekend to witness the prestigious event. World Travel Awards was established in 1993 to acknowledge, reward and celebrate excellence across key sectors in the hospital and tourism industry. Today, the World Travel Awards brand is recognised worldwide as the ultimate hallmark of quality with winners setting the benchmark for excellence. The winners are determined via votes by senior executives, travel buyers, tour operators, agents, as well as the general public. 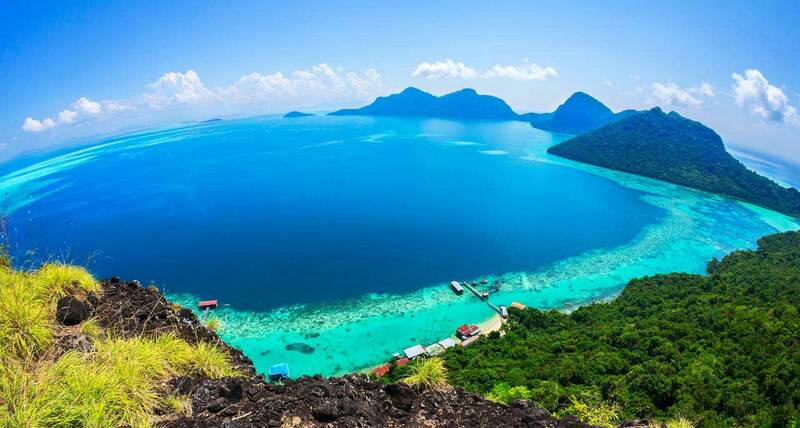 Malaysia came out as the top Asian travel destination once again, beating other popular Asian countries such as China, Thailand, Singapore and South Korea. 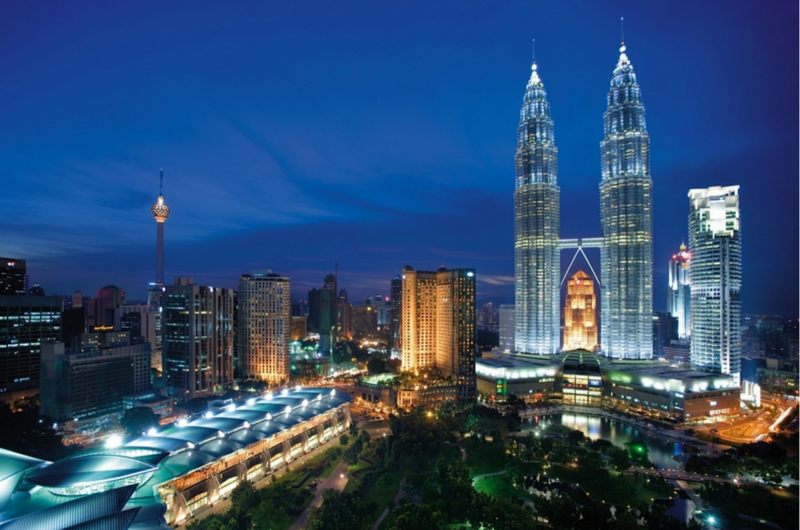 Tourism Malaysia also emerged as Asia’s Leading Tourist Board for two years in a row at the gala ceremony. Other Malaysian winners at the awards include AirAsia as Asia’s Leading Inflight Service, Resorts World Genting as Asia’s Leading Themed Resort and One World Hotel as Asia’s Leading Meetings & Conference Hotel. The winners of the regional awards will compete in the corresponding world categories at the World Travel Awards grand finale, which will take place in the Maldives at the end of the year. 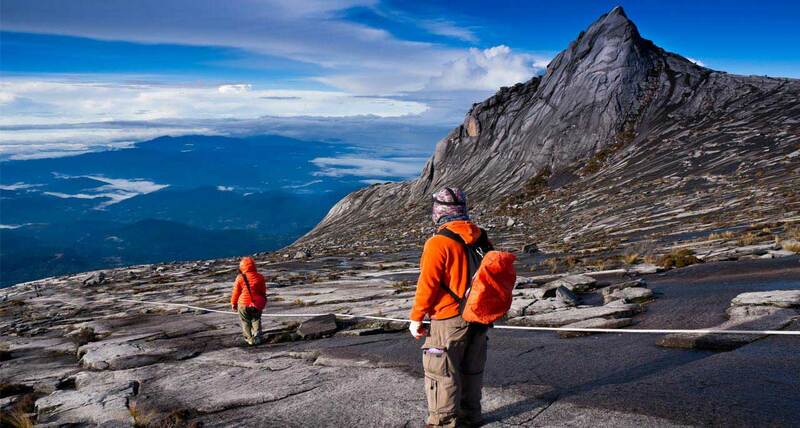 Malaysia is indeed “truly Asia”, just one of the many reasons why we love our country. So let’s root for Malaysia at the world categories this December! This Malaysian Singer-Songwriter Won 'Artist Of The Year' In The U.S.